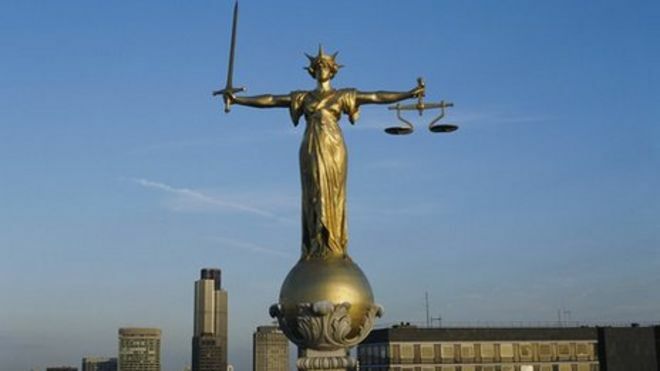 John Anthony Downey from County Donegal was arrested at Gatwick Airport on 19 May 2013 and appeared at Westminster Magistrates’ Court on 22 May 2013 charged with the murder of four Household Cavalry members who were killed in the July 1982 Hyde Park bombing. Downey denied all charges. John Downey’s case was sent to the Old Bailey for a bail hearing on 24 May 2013 and a preliminary hearing on 5 June 2013. Proceedings against Downey were dropped, and he was freed on 25 February 2014. 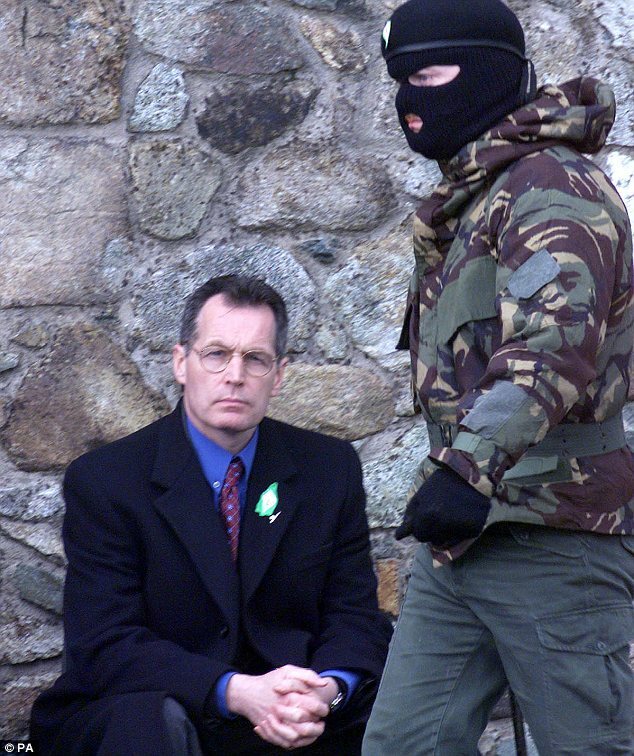 “The decision to arrest and charge him in relation to IRA activities in the early 1980s is vindictive, unnecessary and unhelpful. It will cause anger within the republican community. Clearly, if John Downey had been arrested and convicted previously he would have been released under the terms of the Good Friday Agreement. As part of the Weston Park negotiation, the British Government committed to resolving the position of OTRs [‘On the Runs’]. 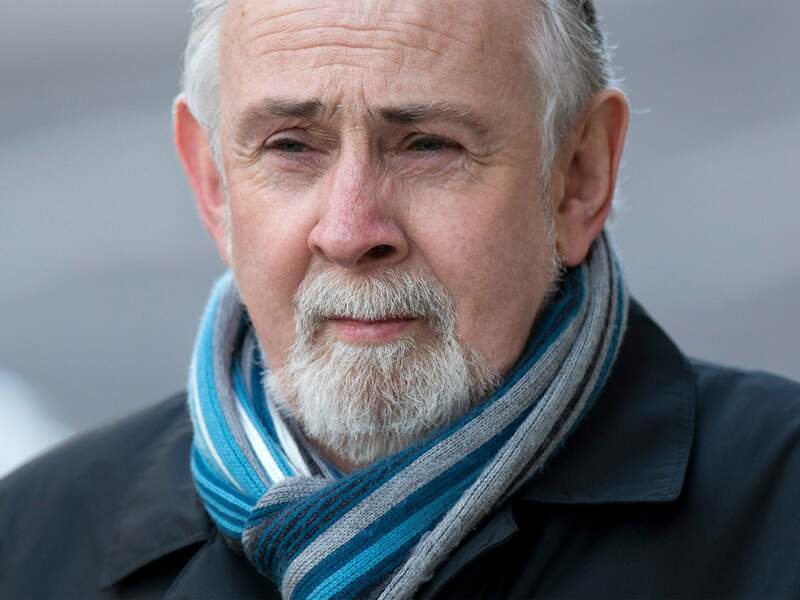 John Downey was granted conditional bail on 2 August 2013 to attend trial at the Old Bailey on 14 January 2014, where he will be represented by Gareth Peircewho famously represented those wrongly accused of the Guildford Four bombing. If he has the temerity to appear as an ‘expert’ witness at Downey’s trial, Alan Feraday OBE should expect to face a withering cross-examination by Gareth Peirce. 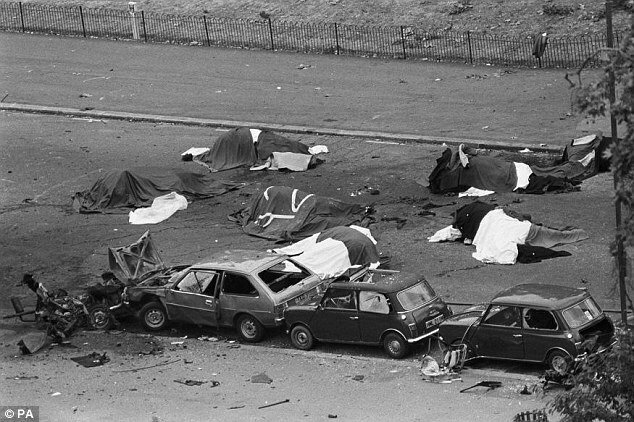 A man accused of killing four soldiers in the 1982 IRA Hyde Park bombing will not be prosecuted because he was given a guarantee he would not face trial. It follows a judge’s ruling that an official assurance given in error meant John Downey’s prosecution is “an abuse of process”. Another Alan Feraday prosecution bites the dust! Hyde Park bombing suspect John Downey goes on the run and moves his assets after being served court papers. The convicted IRA man has fled his family home after being served court papers over the devastating 1982 attack. And in June he shifted ownership of the property to his wife Phyliss, two months after The Sun launched the Hyde Park Justice campaign. Downey also moved ownership of two plots of land to his wife, who took out a £227,000 loan against them. It is understood she is now trying to sell the property that they jointly owned — while a house is built on one of the plots. Mark Tipper, whose Troo­per brother Simon was among four soldiers killed in the London terror blast, hailed the news. Downey, 65, has until the start of next month to respond to a High Court claim submitted by victims’ families. Court papers have been hand-delivered to his properties. But a judge’s or­der means an ad placed last week in an Irish newspaper also counted as notification of the case to the suspect. It is understood Downey is still in Donegal, Ireland. The Hyde Park Justice campaign has raised over £84,000 from Sun readers. You can donate via credit or de­bit card at www.crowdjustice.org/case/hyde-park-justice. My name is Mark Tipper. My brother, Trooper Simon Tipper, was murdered by the IRA. He was just 19. I am raising money to bring the chief suspect to court after a government mistake let him walk free. Yesterday we met our funding target of £85,000. Thank you to all those who have supported us these past few months. We couldn’t have come this far without you. Your kindness and generosity have meant the world to us. We can bring the Chief Suspect in one of Britain’s worst terrorist atrocities to justice but time is running out, and our own government is thwarting our efforts. That is why we are asking the British public to support us instead. We need to hit our fundraising goal before August 1st – otherwise we will lose our chance and the Chief Suspect will evade justice yet again. We urgently need your help. With it, we can succeed. Together, we can ensure justice is done. We cannot allow terrorists to get away with murder. 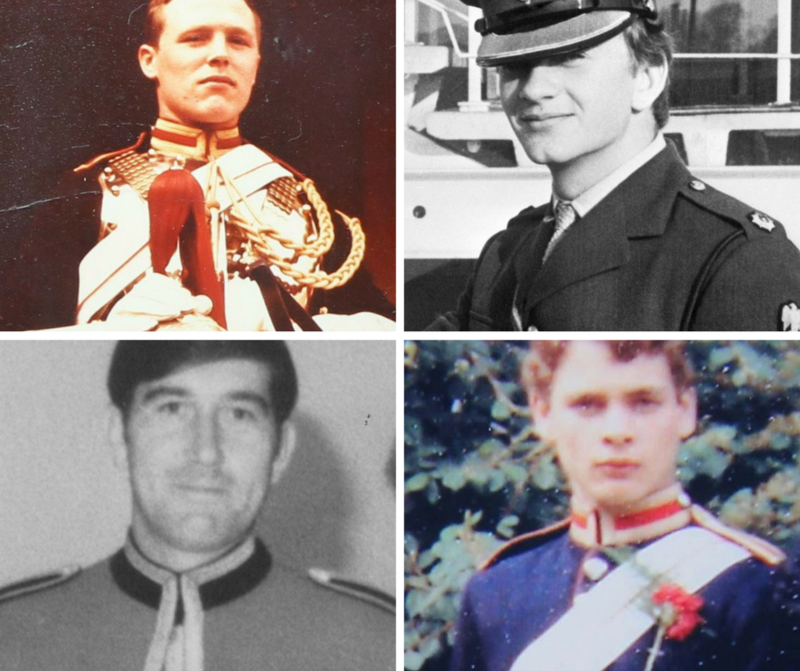 In 1982, my brother, Trooper Simon Tipper, was murdered in cold blood by IRA terrorists along with three other British soldiers during the Changing of the Guard Procession. Dozens of other soldiers and civilians were also injured and maimed. Seven horses were slaughtered. Later that day, seven bandsmen from the Royal Green Jackets were murdered in Regent’s Park, believed to be by the same IRA team. This was one of the worst terrorist attacks ever committed on British soil. The Chief Suspect spent thirty years on the run. In 2013, he was finally arrested and brought to trial, but, despite reports that police files link him to five other terrorist attacks, a “catastrophic mistake” by Tony Blair’s government let him go. With your support, we can help correct this mistake. 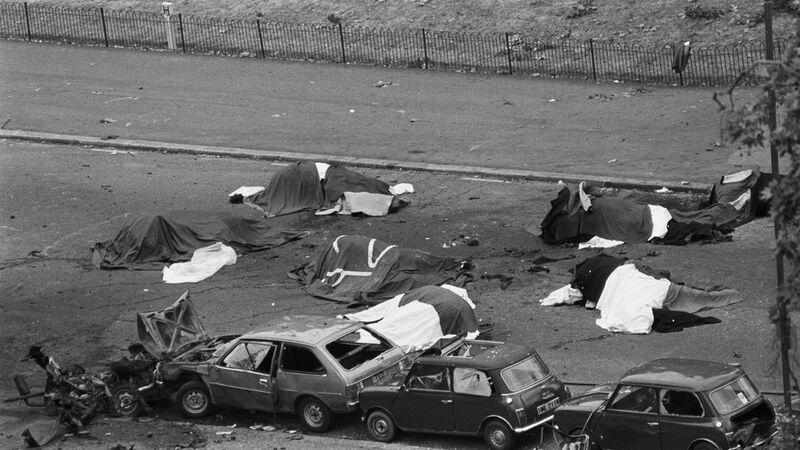 See here for Hyde Park & Regent’s Park Bombings – 20th July 1982 – Least We Forget!